Australia-based slot machine maker Aristocrat Leisure Ltd announced on Thursday that it has entered into an agreement to acquire social gaming company Plarium Global Ltd for a consideration of US$500 million. Aristocrat will also make an earn-out payment to Plarium shareholders for the years 2017 and 2018 respectively, based on 10 times the last twelve months earnings before interest, taxation, depreciation and amortisation (EBITDA), the firm said in a filing to the Australian Securities Exchange. Aristocrat said it will fund the acquisition via existing cash and an incremental US$425-million 7-year term loan. The company said it expects the acquisition to be accretive in year one, helping to expand the proportion of Aristocrat’s recurring revenues. 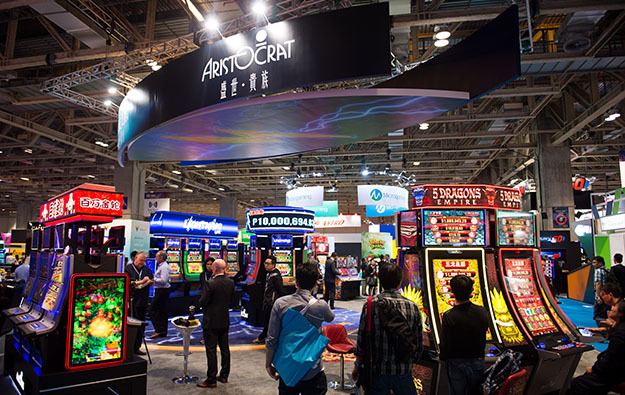 “The acquisition of Plarium allows Aristocrat to expand our addressable market into logical adjacent segments in the fast-growing mobile gaming market,” said Trevor Croker, chief executive of Aristocrat, as quoted in the filing. Mr Croker additionally said that the strategic and financial benefits of the acquisition “are compelling” for Aristocrat shareholders. “Plarium provides a unique opportunity to continue and accelerate [Aristocrat’s digital division] growth by diversifying into attractive new mobile gaming segments, including strategy, RPG and casual. 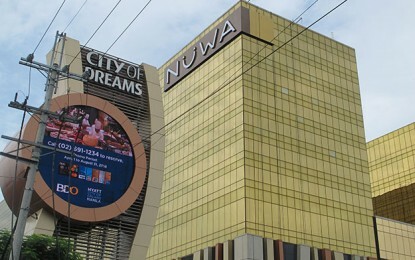 The acquisition of Plarium increases our pro forma digital revenue contribution from 14 percent to 22 percent for the year ended 31 March 2017,” he added. According to Thursday’s filing, Plarium is a privately-held free-to-play mobile, social and web-based game developer, with its headquarters in Herzliya, Israel. Plarium employs more than 1,200 people across five genre-specific studios, as well as in offices throughout Europe, Israel and the United States. “[Plarium] has nine key titles that are currently monetising and a strong game pipeline across multiple genres,” Aristocrat’s filing stated. The Australian-listed firm said that the CEO and co-founder of Plarium, Avraham Shalel, will continue to lead the latter firm after the acquisition is completed. The transaction is expected to complete by the end of December 2017, said Aristocrat.